I have come down with that dreaded winter event, the flu. As such I am spending most of the day in bed, feeling sorry for myself and eating soup. Oh and I am reading The Particular Sadness of Lemon Cake which so far is totally fabulous. I am not into self torture and so am eating ready made food, which I know, is like totally sacrilegious or something but what’s a girl to do? 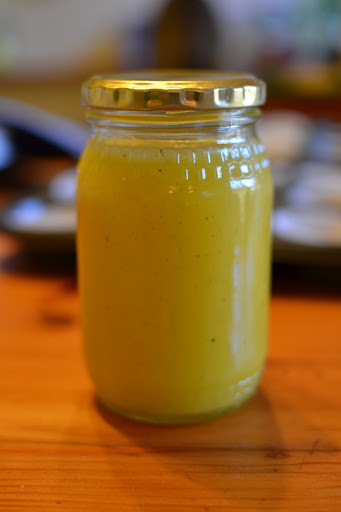 Anyway, so I thought I would share a lemon curd recipe I found which is by far more superior than all the others I’ve tried. I made it a few months back for the filling for Lemon Curd Pavlovas. I didn’t share it with you then but its so good I decided I needed to tell you about it now. It goes without saying that I am a huge lemon curd fan. I suspect it all started with a trip to Borough Market in London town one sunny Saturday morning. It was summer and there were more strawberries than I care to mention. Next to one strawberry seller was a preserve person (the exact details are fuzzy) who had lemon curd. The two genius stallholders were letting people sample strawberries dipped in lemon curd. Its a totally sublime combination and I was obviously compelled to buy a punnet and a jar and have a happy day dipping strawberries into lemon curd. Lemon curd is good with other things too. Toast for one, especially if you do not like jam/marmite/peanut butter or are simply in need of a change. As someone who does not like jam sandwiched between cake, lemon curd is the perfect alternative. Victoria Sponge filled with lemon curd and mascarpone is elevated from the mundane into the catalogues of cake greatness. Even better, if you are a significant lemon fan is lemon cake filled with lemon curd. All round lemon yummy-ness. Lemon curd also works with white chocolate anything, lemon and white chocolate being a great pairing. Zest and juice the lemons into a pan. Add in the sugar, butter and vanilla pod and allow everything to melt together. In a separate bowl, whisk the eggs and yolks until broken up. Pour the butter/sugar mixture into the eggs and give everything a quick stir before pouring it back into the pan. Over a low heat, cook the curd until it thickens enough to coat the back of a wooden spoon. (Just like making custard folks.) 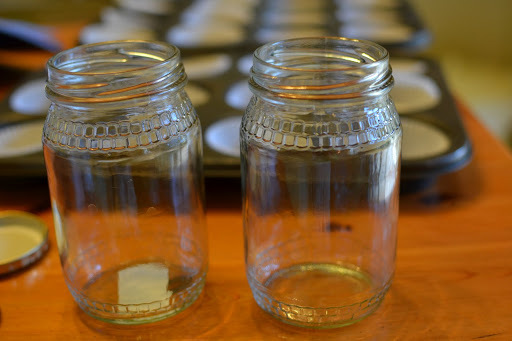 Once you’re at that stage, remove from the heat, sieve, scrape the seeds out of the vanilla and into the mix and pour into sterilized jars.Seal and store in the fridge for up to 3 months. If you’re using all the curd straight away, strain into a bowl and put this bowl over another that is filled with ice. This will cool the curd quickly and can then be cooled in the fridge further until needed. You will notice that my method works over direct heat. If you are nervous or new to the whole custard making debacle I would suggest you cook the curd over a pan of simmering water. I am too impatient for such things, don’t have bowls that fit nicely over pans and figure that the worst is it starts to curdle and you have to start again. If you don’t like vanilla in your curd simply omit it from the recipe.